Am a bit nervous because it was my first International giveaway :). Hopefully will run more such giveaways in future. 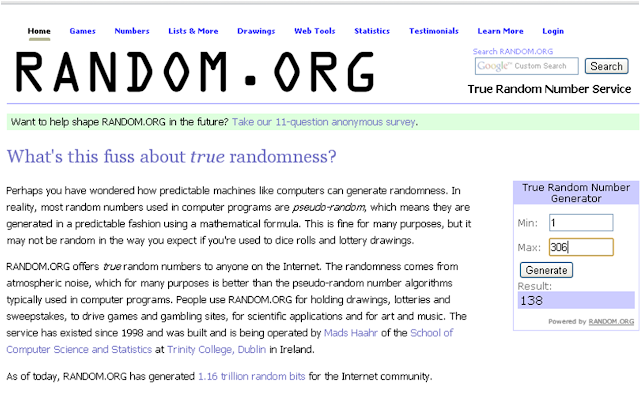 Coming to the statistics part of the giveaway, a total of 428 entries but finally (306 valid entries) and finally a winner chosen by random.org.